In exciting all round education is the first step in transforming potentiality into reality. The individual personality of each and every student is honed and polished to achieve a socially and personally beneficial life. Our young people are mines of precious talent. They are complex beings with physical, psychological and spiritual needs. Understanding each element and structuring its fulfillment is our fundamental aim. Since students come from residential and non-residential families, a thorough grounding in traditional academic disciplines, teamwork, problem solving and risk-taking is the essential to the build-up of knowledge with a global perspective. 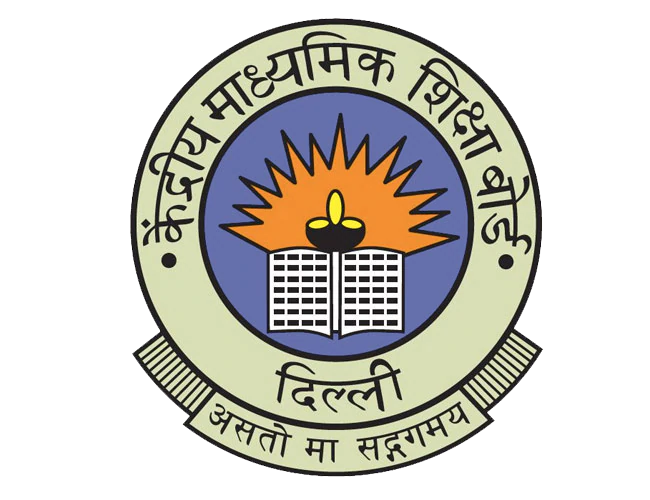 Agra Public School, Artoni Agra is affiliated to the Central Board of Secondary Education (CBSE). It offers instructions from Grades 4 to 12. The course is extremely useful for students who are keen to continue their higher education in the State of Uttar Pradesh and those students from outside the State who will be seeking professional education in some of the elite professional colleges in the State.